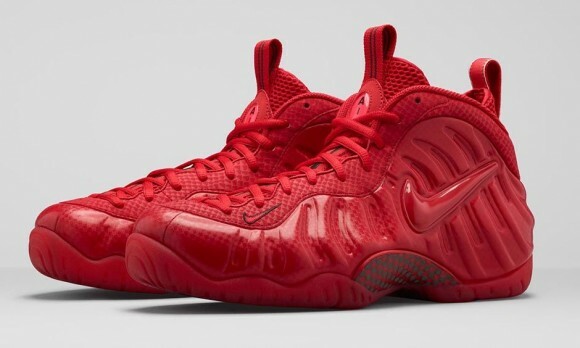 The all-red Foamposite is finally here. After seeing these for a while on the internet, you can finally grab a pair for yourself. The Foamposite Pro is a classic sneaker, and can look amazing with the right colorway. In my opinion, the Fomposite material looks amazing with the Gym Red sheen! 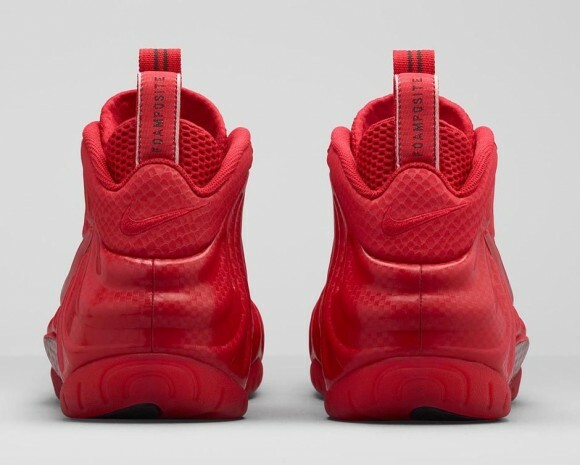 These ‘Red October’ styled kicks are very nice if you are a fan of foams. Click the links below to purchase these in full family sizing for up to $230 starting today at 10 AM EST. Let us know if you copped!